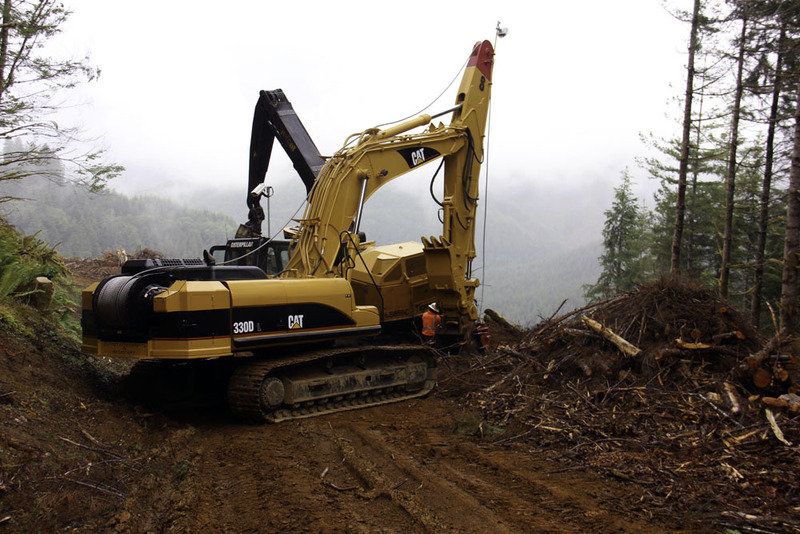 Timber Harvesting magazine Western Editor Dan Shell travels to Castle Rock, Washington to visit Summit Attachments & Machinery and Krume Logging & Excavation. 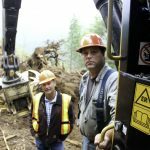 Loggers across the Northwest need to brace themselves for the steep slope winch assist revolution, says Bruce Skurdahl, longtime winch and attachments specialist and a partner in Summit Attachments & Machinery along with logger Eric Krume, who operates Krume Logging & Excavation out of Castle Rock, Wash. During the past decade, safety concerns drove the inception of winch-assist technology, primarily in New Zealand. 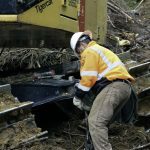 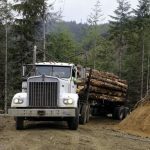 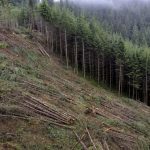 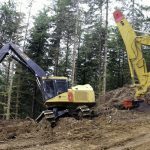 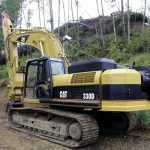 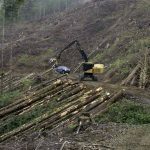 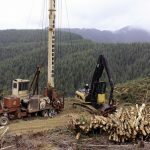 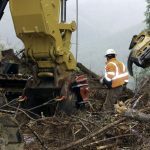 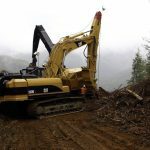 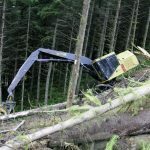 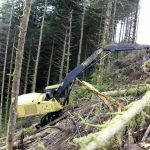 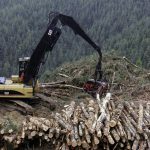 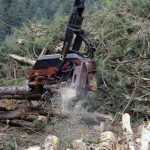 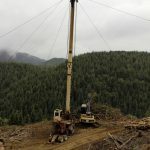 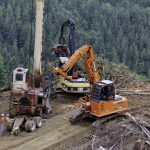 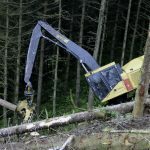 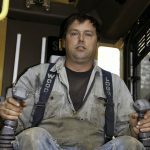 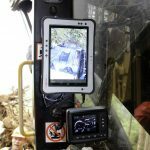 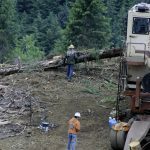 But the productivity gains possible are also attracting forward-thinking loggers working in steep and rugged conditions to closely evaluate what the technology can do for their operations, Skurdahl says.